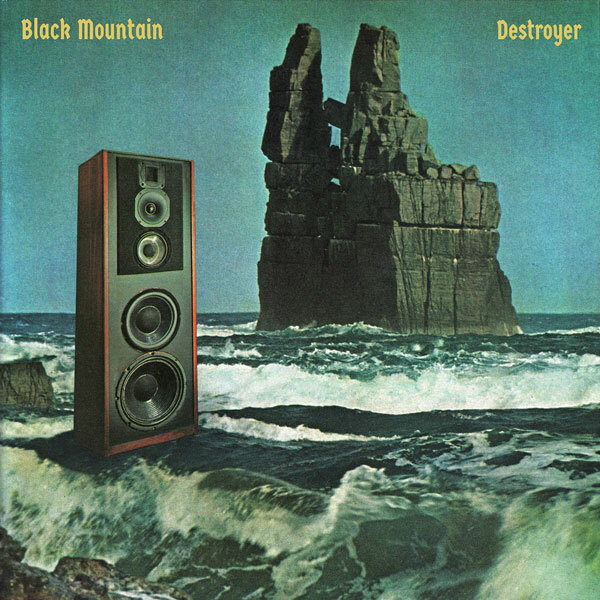 Black Mountain shares the second single from their forthcoming album, Destroyer, to be released on May 24 via Dine Alone. The serpentine “Boogie Lover” coils down the Strip. You pull into The Rainbow Bar & Grill to take the edge off. Doesn’t matter what year it is. The band’s Stephen McBean waxes poetic on “Boogie Lover”: "Slaying hearts with riffs in search of Geezer wood. This one went into the oven twice as it needed an extra topping. Space doom for lovers. Kliph Scurlock [Flaming Lips] pulled some Kiss outta his cape and Randy Holden came knocking on the front door holding a bridge! Rachel Fannan [Sleepy Sun] baked a cake while Jeremy Schmidt and Tom G. Warrior spaced out on some classic Isaac Hayes. Slow burn in a creaky world." Destroyer also features contributions from Adam Bulgasem (Dommengang, Soft Kill), Kid Millions (Oneida), and John Congleton (St Vincent, Swans). 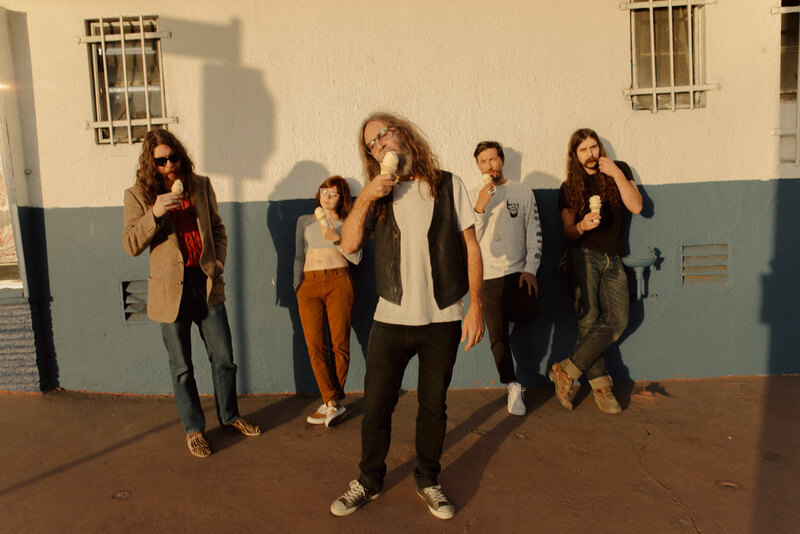 Collectively, there’s a renewed vitality to Black Mountain on Destroyer — a seasoned, veteran of heady hard rock that’s found new, young muscles to flex and roads to explore.